I’ll be celebrating today with a marathon of Star Wars games. If you wanna get in on this, Steam are doing a bulk deal with 14 games for £17.48. 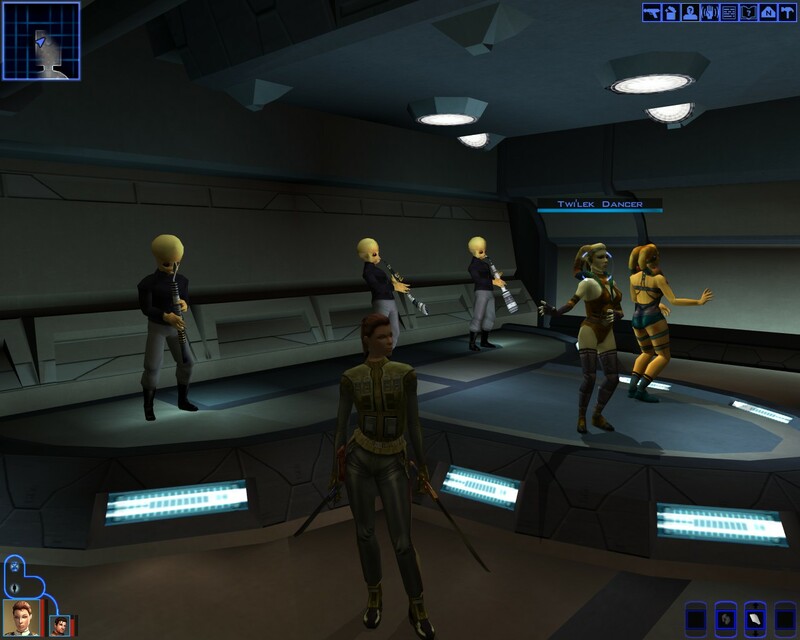 I’m starting old school with the one I remember most: Knights of the Old Republic. I’ve also booked my tickets in advance for Star Wars Celebration 2016 which is coming to London. HYPE! This entry was posted in Uncategorized and tagged Force, Geek, May 4th, Star Wars. Bookmark the permalink.